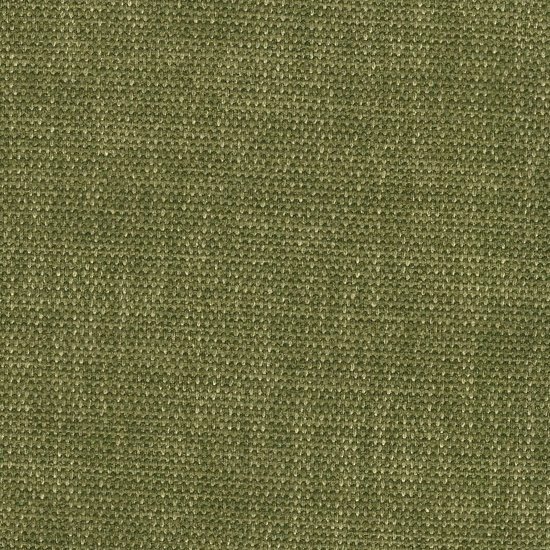 Key largo is a woven micro denier polyester. It is made with filament polyester. The cross dyed technique that is used in dying this fabric gives it a nice textured quality.